Welcome to Aluminum City, Chula Vista's patio cover specialists. Over the last 45 years, we've expertly sold, designed, installed, and replaced custom aluminum patio covers, carports, door hoods, California rooms, and window awnings for thousands of residential and commercial clients. In every case, we delivered exceptional results at a highly affordable price. As a testament to our quality workmanship, we maintain an A+ rating from the Better Business Bureau and receive over a third of our business from returning clients and referrals. At Aluminum City, all of our patio covers and related shade structures are made from durable, long-lasting aluminum and installed by experts with more than 30 years of hands-on experience. As a result, our finished patio covers meet the needs and expectations of our Chula Vista clients, are backed by a lifetime limited warranty, and offer an incredible return on investment. 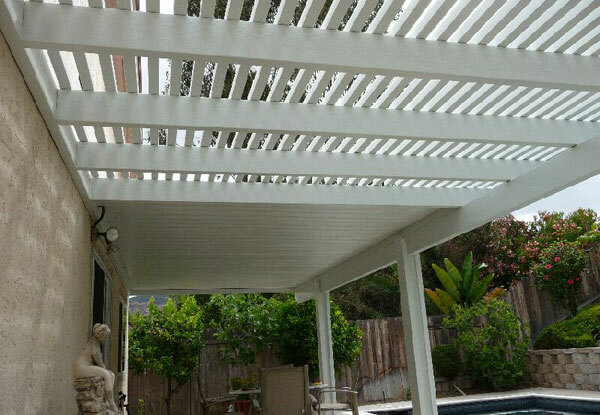 Plus, because all work is done in house by our two owners without subcontractors, other employees, or salesmen, we are able to out bid nearly all other patio cover contractors serving the San Diego area. Give us a call today to schedule your free consultation and estimate. We'll help you design and plan your patio cover, window awnings, door cover, patio room, or carport in Chula Vista. We're open from 7 a.m. - 10 p.m., 7 days a week. We look forward to hearing from you. Trust Aluminum City to design and install a patio cover at your Chula Vista home or business that will meet your needs and fit your budget. Call us today. We offer free on-site consultations and estimates. For Chula Vista's best value for aluminum pergolas, trust Aluminum City. We will design and install a high-quality, custom-made pergola to meet your unique specifications. Our aluminum pergolas feature a lattice top and elegant columns in one of six colors and create a lovely space for relaxing or entertaining. Choose from smooth or wood-grain textures, one of four end cuts, and a variety of designs. Regardless of your preferred style, our attractive and durable pergolas require little to no maintenance and resist rot, termites, flaking, and more. 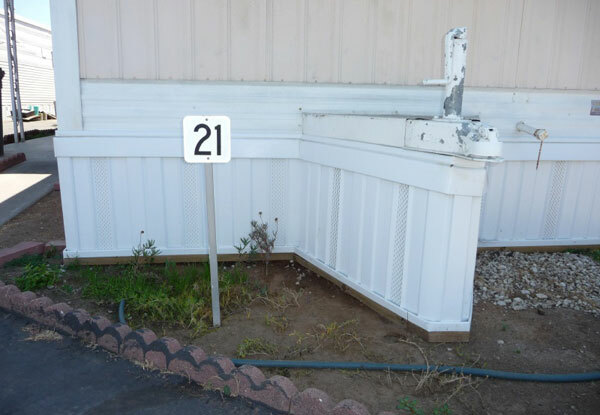 Call us today to learn how you can enhance the look and functionality of your home or business in Chula Vista with a stylish and durable aluminum lattice. At Aluminum City, we offer Chula Vista the best value for high quality, custom-made window awnings for both commercial and residential properties. Window awnings are a classic way to enhance a building's exterior while providing protection from the rain and the sun's harmful rays. With the professional aluminum window awning design and installation services offered by Aluminum City, you can expect high quality craftsmanship, expert installation, a quick turnaround, and highly competitive prices. 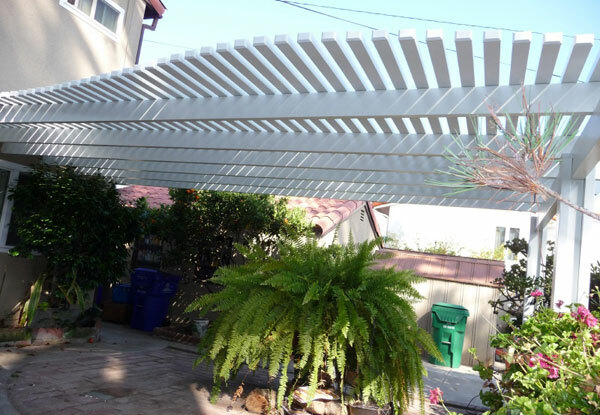 Our awnings are made of three-and-a-half inch aluminum slats that are available in twenty different colors. Once these slats are combined and installed, you can rest assured that your finished awning will perfectly fit and complement your window as well as meet your functional needs. At licensed, bonded, and insured Aluminum City, we're known throughout Chula Vista and the rest of San Diego County for our unmatched customer service. Our highly experienced staff is dedicated to producing excellent work and prioritizing customer satisfaction. Call today to learn more about how window awnings can benefit your commercial or residential property in Chula Vista. We offer free on-site consultations and estimates. Rely on Aluminum City to custom-design and install an aluminum door cover in Chula Vista. Our door hoods (aka door covers, door canopies, or door awnings) offer shade to guests and provide protection from the sun's harmful rays. With the expert service offered at Aluminum City, your custom door hood will beautifully accent your property, be installed within a short timeframe, and endure the elements for decades. Our highly experienced patio cover and awning specialists have decades of experience and are available to offer their professional opinion on door hood design, style, and installation so you get the results you envision at a price you can afford. Aluminum City's door covers are fabricated overlapping aluminum slats with side return walls for optimal sun protection. Contact us today. Aluminum City's custom carports will help you protect your vehicles (cars, trucks, boats, motorcycles, RVs, tractors, etc.) and other expensive outdoor equipment (sensitive machinery, equipment, and products) at a cost-effective price. Our Chula Vista residential and commercial carports are formed from heavy-duty aluminum parts and materials from Four Seasons Building Products for exceptional durability. Four Seasons Building Products uses aluminum that is thicker than the industry standard, are the only company to bake on primer before they apply their paint, and offer one of the best warranties available for this types of product: a Lifetime Limited Warranty. Call today for a free onsite consultation and estimate. We look forward to hearing from you. 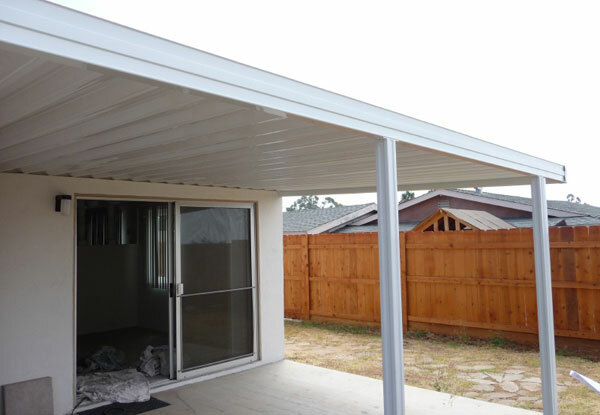 Since 1963, Aluminum City has provided those in Chula Vista with exceptional patio cover services for commercial applications, including patio cover, carport, awning, patio room, and door hood sales, design, installation, and replacement. To help your business get the perfect shade, our owners perform every installation themselves, only use high-quality aluminum shade systems from Four Seasons Building Products, and take the time to ensure that you have the information you need to make well-informed decisions that are right for your needs and budget. Once installed, our patio covers, carports, awnings, door hoods, and patio rooms look beautiful and well-balanced, require little to no maintenance, and last for decades without flaking, rusting, or rotting, giving you the best value for your investment. At Aluminum City, we take great pride in offering exceptional customer service and affordable rates with every commercial patio cover project. Call today for your free on-site consultation in Chula Vista. Aluminum City offers Chula Vista the best value in high-quality, custom-made patio covers, window awnings, patio rooms, door hoods, and carports. 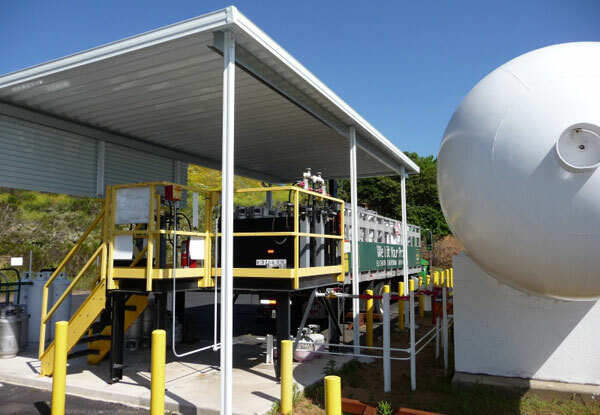 This collection of shade structures is not only effective at beautifying, cooling, and shielding outdoor areas, but also surprisingly cost effective. They can reduce your energy usage, expand your square footage, and increase your home's property value. 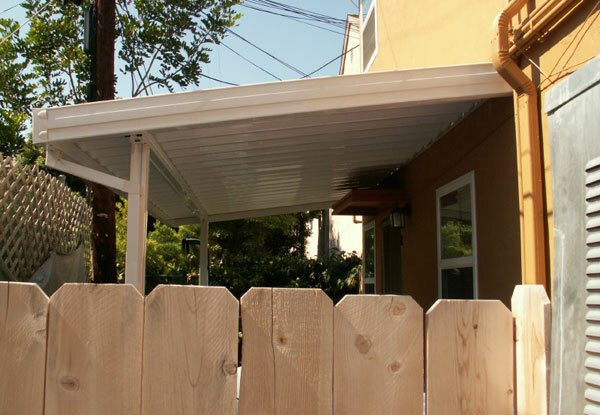 With more than 45 years of business experience, you can rely on Aluminum City to deliver attractive, long-lasting residential patio covers, window awnings, door hoods, carports, and patio enclosures at some of the best prices in San Diego County. Give us a call today to schedule your free estimate. We look forward to hearing from you. Robert Kissel & Ed Johnson did a beautiful job installing our new patio roof. They are professional workers and gentlemen as well. We are very pleased with their installation and it was a pleasure having them here. 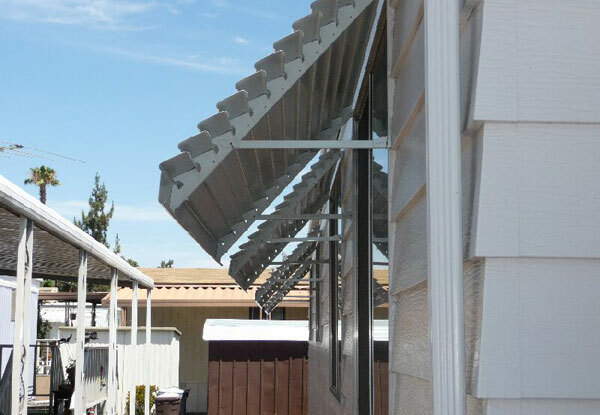 This attached patio cover installation in Chula Vista, CA includes beam, wrapped posts, a wrapped fascia, and corbel cut end tails. The solid 6" C-E flat pan (solid top) aluminum patio cover will last a lifetime. These are aluminum panorama window awnings we installed in Chula Vista, CA. 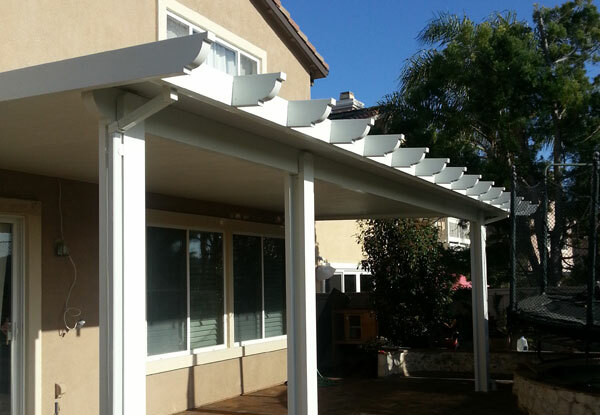 We installed this patio cover at a Chula Vista, CA home. The tri-v cover (solid top) is all aluminum, making it virtually maintenance free since it will never rot, rust, flake, peel, or warp.